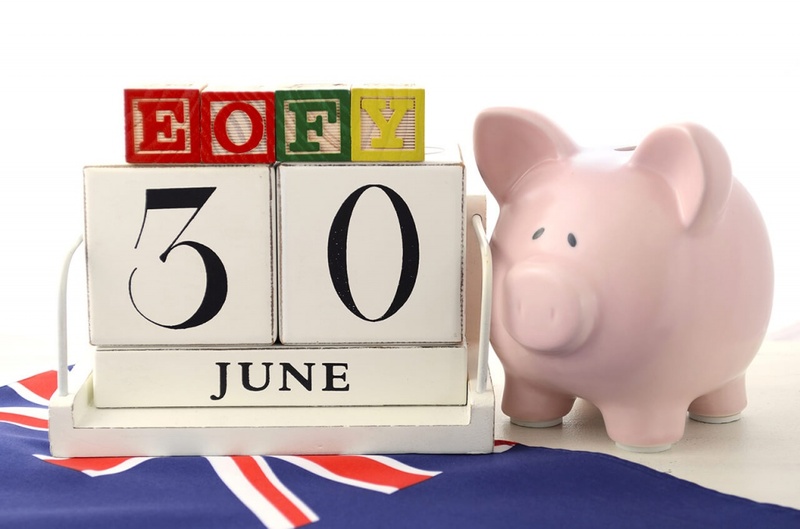 It’s that time again… End of Financial Year! Happy EOFY! End of Financial Year is often hyped to be an unbearably busy and stressful time for business owners. Visions of people frantically screaming “EOFY!” in the streets even come to mind. Please check the EOY statements prior to sending them out to owners, making sure that they are showing the correct information. If you see money above and below the line or Monies Owed to management, you will need to look into this before contacting HiRUM Support for assistance. Step 1 – You need to run the last 12 month owner statements (one by one) in HiRUM as they are now and compare to the original unit statements (the ones printed at time of roll over) to see if they still agree. Step 2 – If they don’t match the original statement, cross check this with the statement showing in Hirum to see what has changed. Nothing about what you have posted, but i just wanted to say that i think Hirum could improve how there End of Year Statement is set out. It does not clearly state what the TOTAL expenses were. I think if they made one more $ column to the right of the Income. The income should be moved to that column, then a TOTAL of all of the expenses, should also be in that 2nd column and then a clear Total Balance of what the owner actually received as a nett Profit or Loss. Thank you for your feedback. You can change the layout of this report so that is shows the Expense group breakdown. To do this when you select the EOY report you will see a NEXT button on the right side click on this. This will take you into the report parameters and put the tick on Show Expense group Breakdown. When the report pops up it shows the breakdown and total at the bottom. Let me know if this helps and we can investigate further for you.